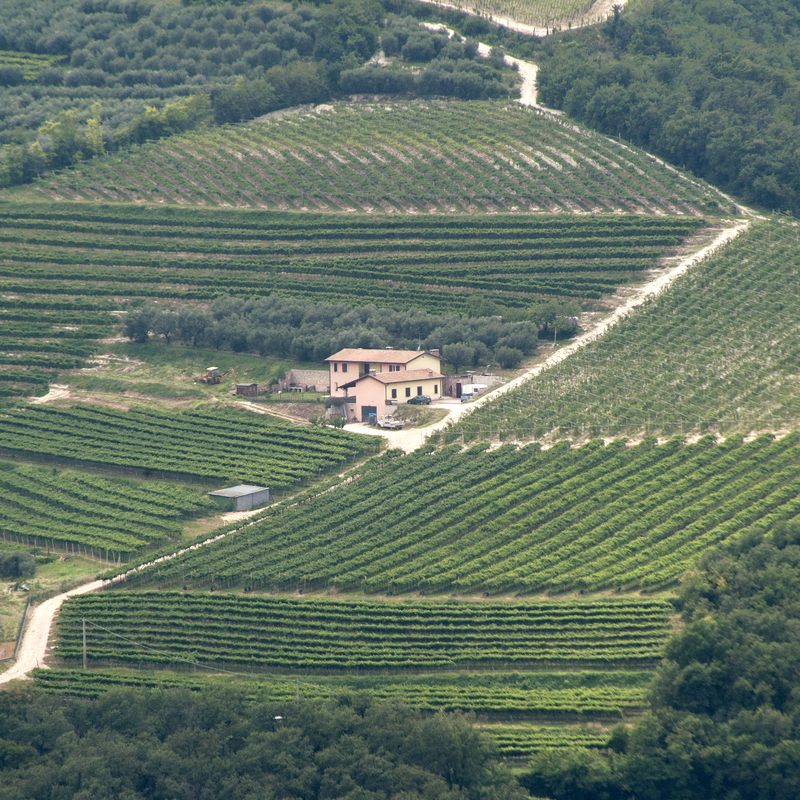 The collaboration and passion of all family members, the desire to bring excellent natural wines to your tables, and the pursuit of a genuine lifestyle are what make the Il Monte Caro winery an important reference point amongst the many other great entities operating in and around both Mezzane di Sotto and Verona. The hill offers an inspiring view of the Lessinia Mountains in the alpine foothills to the north and of the flatlands that stretch out towards the Apennine mountain range to the south. It is the perfect place for our family as well as for our artistic inclinations. Il Monte Caro – inspiring as it is – is also available to artists who wish to come, collaborate, create art and share their crafts, adding their creative impressions to our own.